John Alumbaugh joined National Land Realty in 2019. John has 15 years of experience in the real estate industry, working in the niche market of poultry farms. 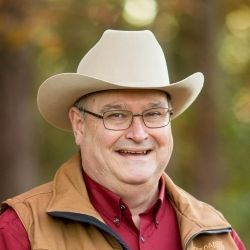 He has a rural/farming background, having grown up on a farm where he and his family raised cotton, soybeans, corn, watermelons and cantaloupes, hogs, chickens, cattle, and horses. John previously worked with Picket Fences Realty as Broker/Owner for 13 years and spent two years at BrokerSouth Real Estate. He has a master’s degree from the New Orleans Baptist Theological Seminary in church education and choral music, as well as a bachelor’s degree from Excelsior University. 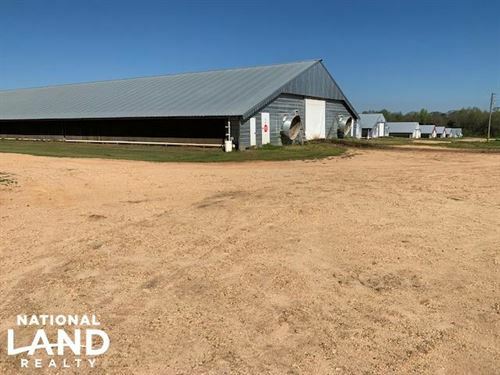 He is involved in several organizations including the National Association of Realtors (NAR), Mississippi Association of Realtors, Agriculture Industrial Commercial Real Estate (ACI) Jackson MS, Mississippi Poultry Association (MPA) and Oak Forest Baptist Church. When he’s not helping clients, you can find him directing music at his church, which he has been doing for over 40 years. John and his wife, Joni, have a son, Jacob, and a Dachshund named Maggie.